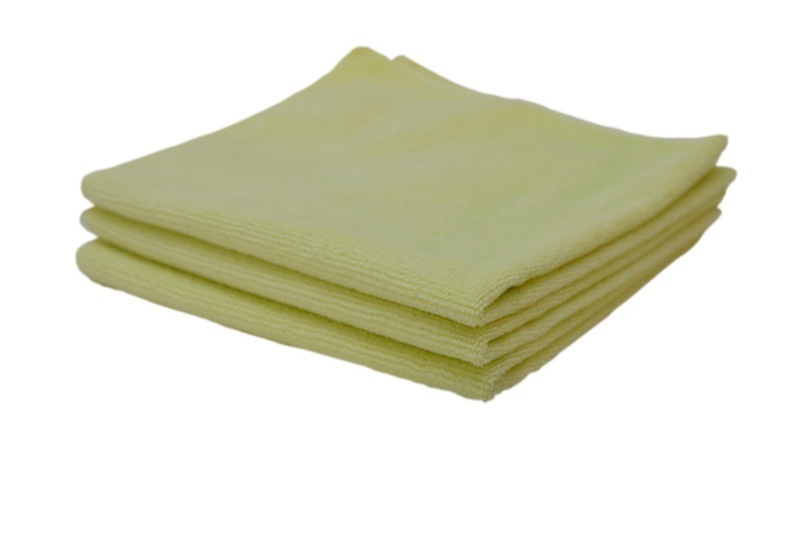 Opti-Wipe from OptiMA inc. are the best dry erase board cleaning cloths that you will ever use. 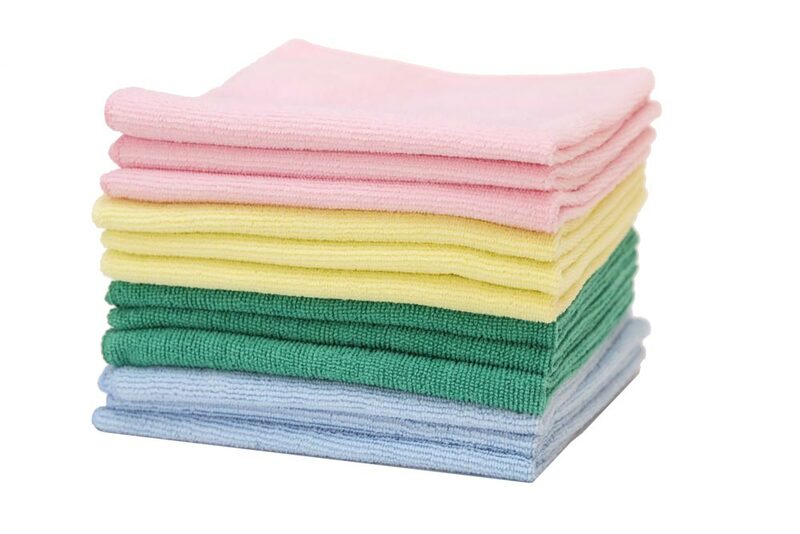 Opti-Wipe 16" x 16" microfiber, all-purpose dry erase cleaning cloths now come in five colors: Green, Pink, Blue, Yellow and now Black!. 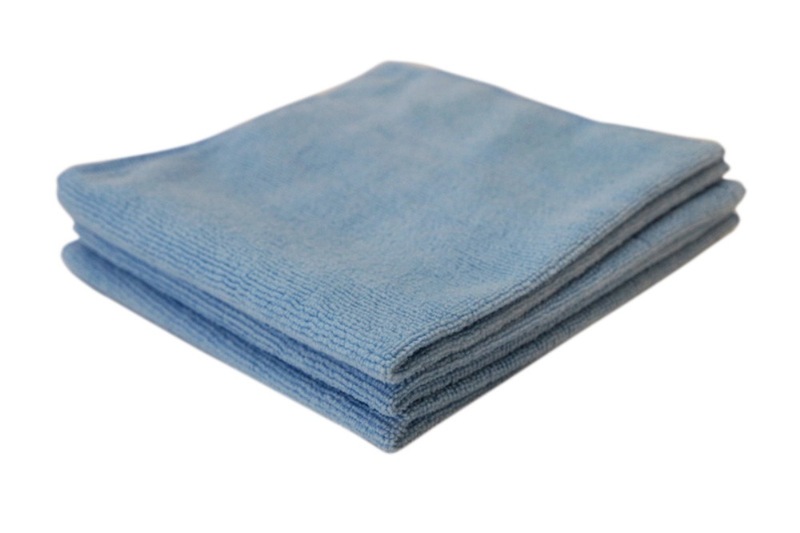 These dry erase cleaning cloths will clean your board better than ever before. Made from a blend of 70% Polyester and 30% Polyamide (Nylon) plastic resin fabrics. 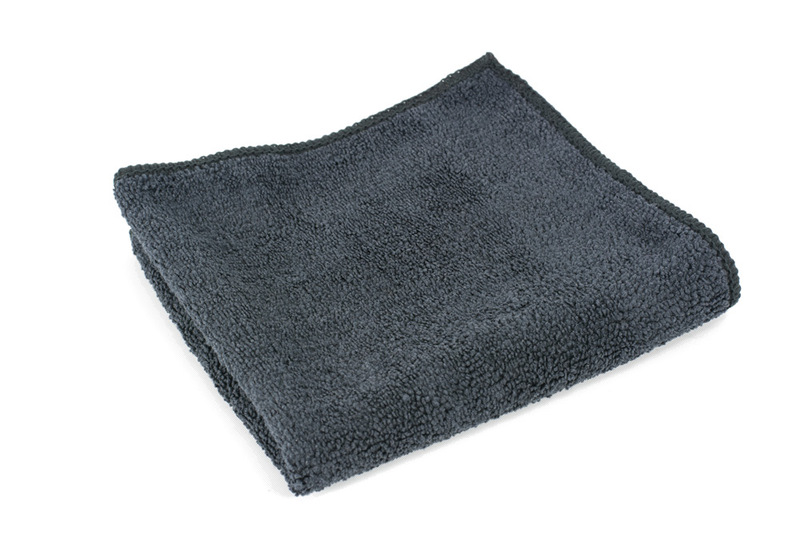 Opti-Wipe microfiber cleaning cloths help to significantly reduce the amount of dry erase dust generated from normal cleaning methods. 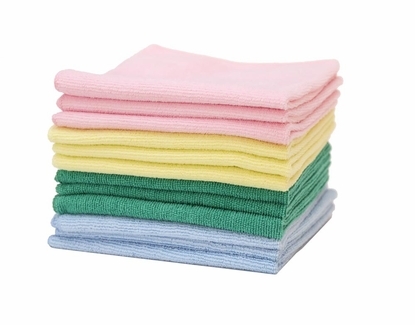 Our new wipes will clean your white boards to brilliant shine. 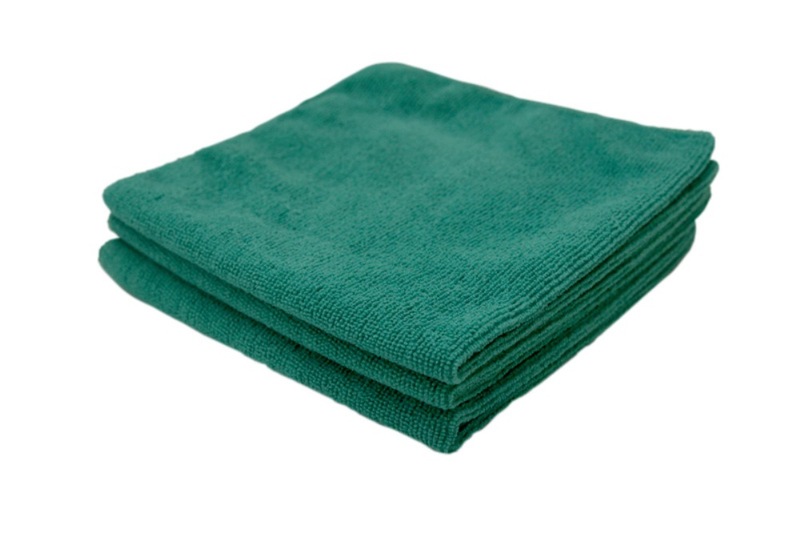 Each cloth is 16" x 16" and they are fully washable for continued use. 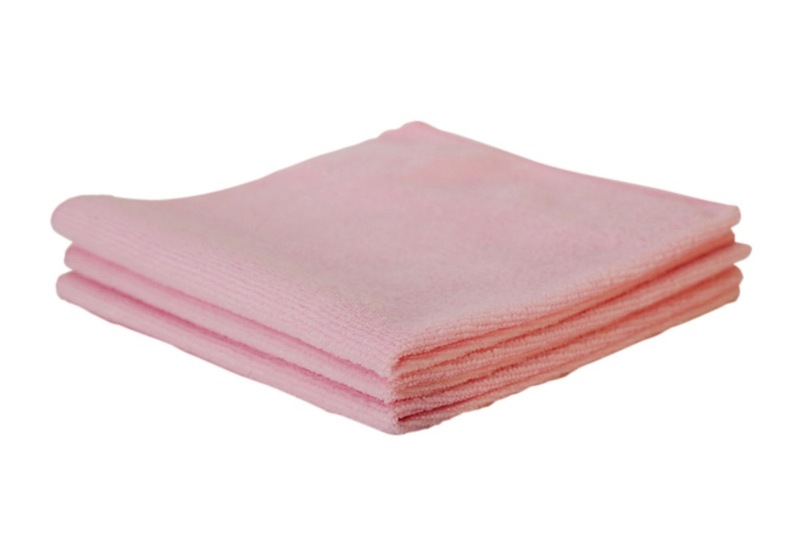 Opti-Wipe microfiber dry erase cleaning cloths will out-last and out-clean conventional felt erasers. Felt erasers just don't work with dry erase boards because they were designed for chalk. When you use a traditional felt eraser on a dry erase board the dust from the marker simply builds up on the felt and you can't get it out. Over time you actually end up cleaning your boards more and more only to smear them again with the build up that remains on the felt eraser. Works really well! The board is always clean after using this cloth and it doesn't take a lot of scrubbing or arm power to remove whiteboard marker ink.